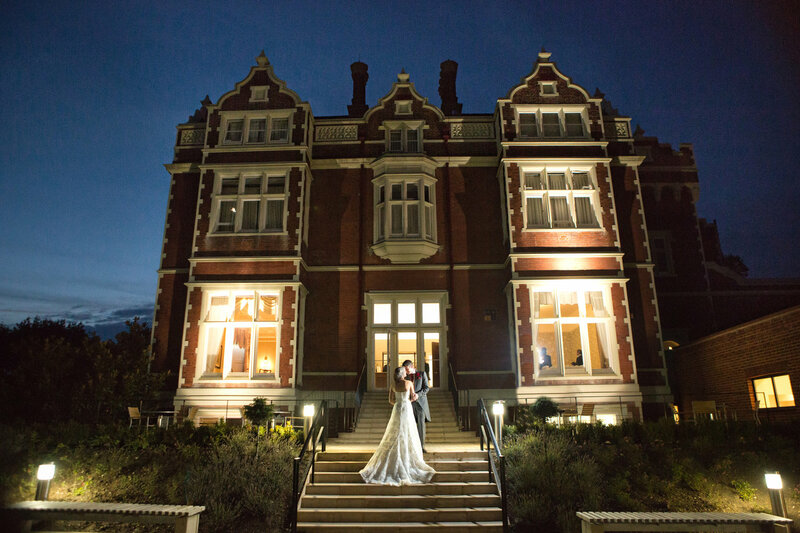 Wivenhoe House is a historic site and a highly popular wedding venue in Essex, comprising a Grade II listed house with a luxurious interior and traditional gardens surrounded by woodland – the perfect spot to capture beautiful wedding photos. The venue has 24 bedrooms and several function rooms. Need wedding catering for your Wivenhoe House wedding? HOGIT is one of the leading wedding caterers in Essex and is a preferred supplier of Wivenhoe House. Every year, our talented team of professional wedding caterers in Essex are chosen to supply quality and delicious catering for wedding receptions – our food helps to make your day memorable. To find out more about catering options for your special day, whether it’s our signature Essex hog roast or a more exotic Paella, speak to our team of wedding caterers in Essex. If Wivenhoe House is your wedding venue, don't forget to mention HOGIT and discover our all-inclusive packages.